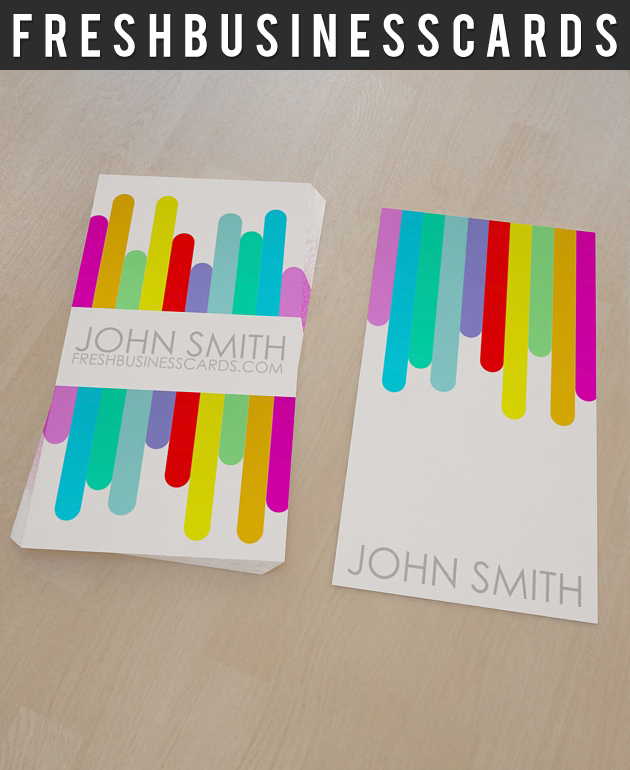 Colorful Business card, designed for all kind of business. Zip File contains 2 PSD File layered, print ready CMYK at 300dpi. Size: 3.5 inc X 2 inc Free fonts used in design. You can easily edit the file and placing your own logotype or personal name. Also you can modify colors and text styles. Oh wooow this is amazing ! !